One of the most important aspects of the fashion industry is brand identity. It is up to brand managers to direct the marketing plans and find their next customer base. Brands have to deliver powerful messages to attract different customers because major success in the fashion industry depends on branding. If customers are pulled in by a creative logo they tend to buy that product. Brand managers have to make sure that their customers feel something when they see their brand and what goes into that is much more than aesthetic value. 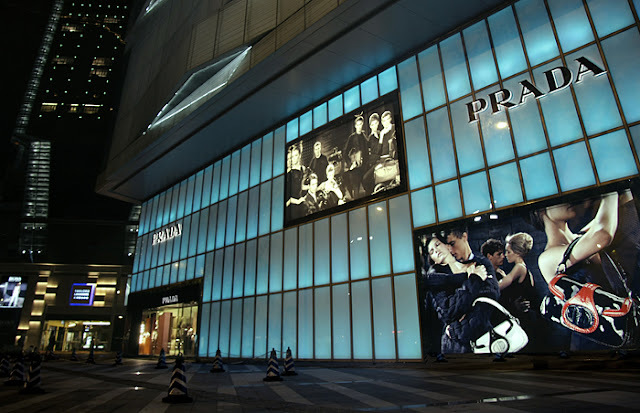 Clothes are sold by marketing campaigns, advertisements and shows, all directed by managers who coordinate all of these. This job joins the creativity needed in the fashion world as well as business skills. They have to be analytical, economical, and good at research in order try to influence how customers buy their products. The trends in the fashion world are ever changing and it takes a well-trained and hard-working individual to take hold of this very important job. Becoming a brand manager takes creativity and business acumen to have a successful career. If you are attracted to this profession, studying the fashion business at institutes like this one will surely help you thrive in the fashion world. The amount of man power and money that goes into branding is immense these days. With the increasing amount of outlets companies have to access their customer base, there is a greater need for managers. Because fashion is an international world, brands have to stand apart from many others. This is all influenced by how they brand the product. Companies may need to introduce entire different styles and trends in order to keep with their customers changing demands. These brands have to be protected as well since the fashion industry has had issues with knock off goods. It seems anyone can remake a famous brand, which further affects how brands direct marketing. With more and more of the world connecting to information, fashion will hit new heights never seen before. Trends will move faster and across different continents, all because of how the clothes are branded. People will have to influence how this is accomplished in different ways for the biggest companies. It is a rewarding career path and is one of the most exciting in an important industry. How fashion makes people feel is one of the most influential and lucrative aspects of the whole industry.